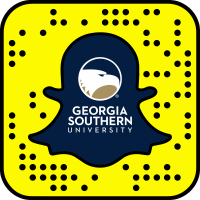 Georgia Southern University and Leopold’s Ice Cream have partnered to create True Blue ice cream, which will make its official debut at Georgia Southern’s Homecoming game on Saturday, Oct. 6, at Allen E. Paulson Stadium in Statesboro. 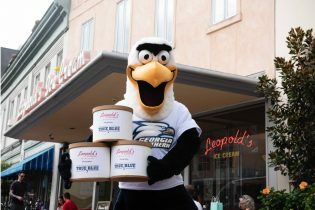 The Office of Alumni Relations will give away 2,000 cups of True Blue ice cream at the game, compliments of Leopold’s and Eagle Dining Services. 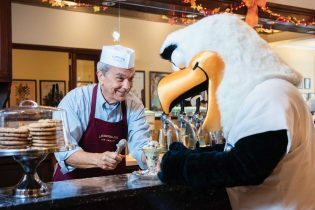 Film producer, former Paramount Pictures Vice President and Distinguished Armstrong Alumni Award recipient Stratton Leopold (‘64) and his wife, Mary, own and operate the iconic ice cream shop and downtown Savannah staple. Founded by Stratton’s Greek immigrant father and uncles in 1919, Leopold’s has been hailed as one of the best ice cream spots in the country by Travel & Leisure, Forbes, Thrillest, Food and Wine, Saveur, Martha Stewart Weddings, USA Today and The Travel Channel, among others. 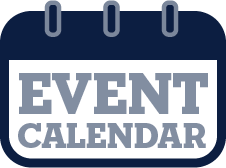 Leopold’s is also a longtime, active supporter of educational initiatives in the region. The True Blue flavor features Leopold’s handcrafted lemon custard ice cream filled with whole blueberries and toasted almond slices. 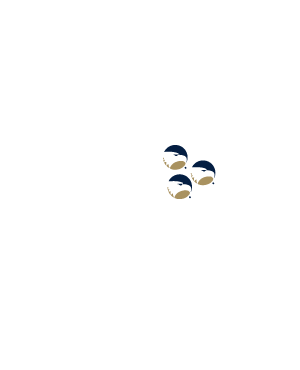 The ice cream’s colors are a direct nod to the history and coming together of Georgia Southern’s multiple campuses. The True Blue ice cream will be available for purchase in Statesboro at GUS Mart in the Russell Student Union and the IT Building, as well as Armstrong Campus’ Student Union. True Blue ice cream will also be available at Leopold’s Broughton Street parlor in Savannah and online for shipping across the U.S. at LeopoldsIceCream.com.